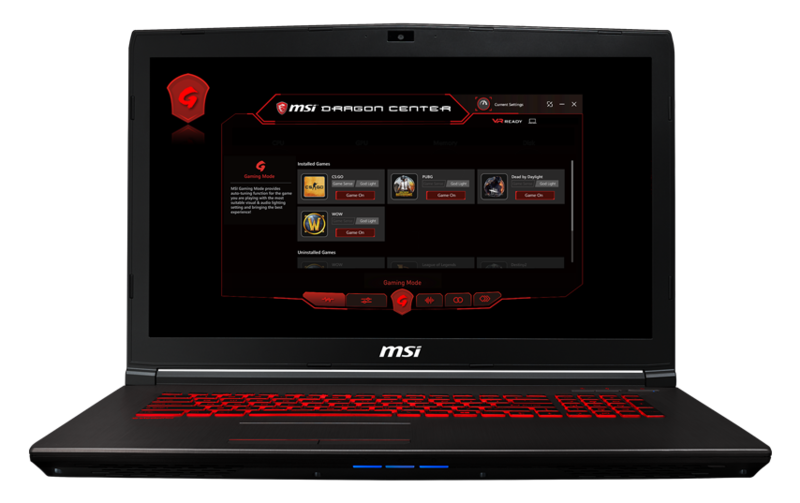 Frag your opponents and dominate the combat wherever you go with this mobile gaming rig, powerfully equipped with Core i7 8th Gen 8750H (six cores, 12 threads) processor, and desktop-class GeForce GTX 1060 3 GB graphics. The Cooler Boost 4 technology featuring dedicated heat pipes for CPU and GPU keeps your rig cool even under extreme graphics pressure. 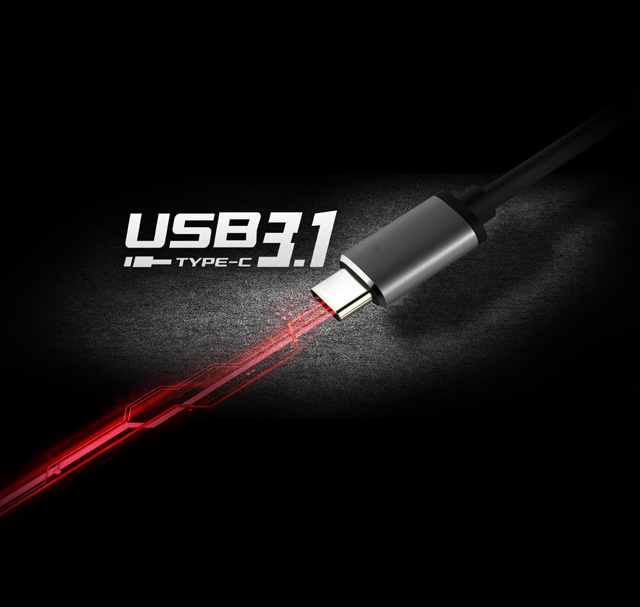 A 15.6-inch IPS display presents brilliant visuals at Full HD screen resolution and wide viewing angle, and a red color backlit keyboard powered by SteelSeries lets users play or type error-free even in darkness. This GV62 8RE-015 also offers ports as wealthy as a tower desktop, so you can play at your best by plugging your gaming gears. Experience incredible power boosted by the coolest tech. The newest 8th Generation Intel® Core™ processor delivers more than 20% better performance when compared to previous generations. Everyone deserves great gaming. That's why we created the fast, powerful GeForce® GTX 1060/1050Ti/1050. Now, you can turn your laptop into a true gaming rig, powered by NVIDIA® Pascal™ - the most advanced GPU architecture ever created. It's loaded with innovative NVIDIA® Game Ready technologies that let every gamer experience the latest titles in their full glory. Capture and share professional-quality in-game photos with NVIDIA® Ansel™ technology. And watch every game come alive with NVIDIA® GameWorks™ innovations that provide a true cinematic experience. A Keyboard All Gamers Desire For. 15.07" x 10.23" x 1.16"
Pros: Awesome, fast, great for the price, does everything I bought it for. Cons: Slap me in the face and call me Charlie, this is the most hideous keyboard ever. Who would ever want a blood red keyboard? Yes, it lights up, but it is still incredibly difficult to see and it makes me feel like a mountain dew drinking college student. I honestly don't think I'll ever take this computer out in public. Who would ever design a keyboard to have anything but white lettering? Thank you for sharing your experience with the MSI product! Glad to hear you are enjoying the laptop. If you ever require technical assistance, please feel free to contact our technical support department directly at 888.447.6564 from M to F, 5am to 4am Pacific Standard Time. 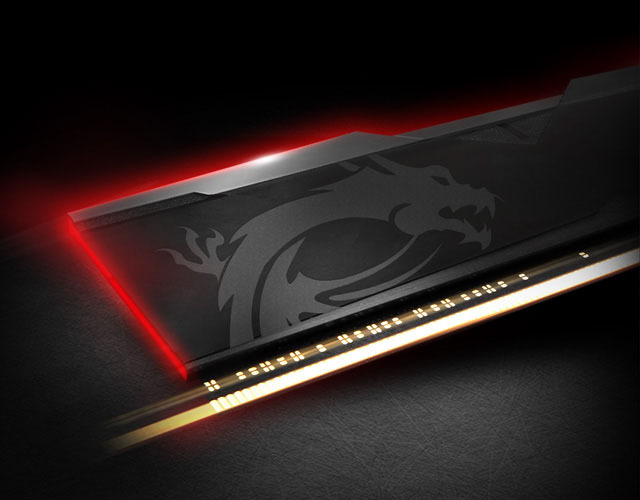 Thank you for sharing your experience with the MSI product. We certainly value your feedback and please accept our sincerest apologies for any inconvenience you have experienced. 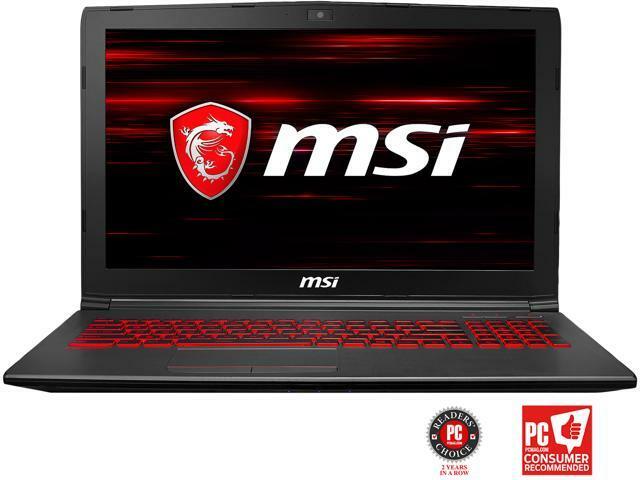 If you have any further questions regarding this product or have any suggestions for improvement for us, please do not hesitate to contact us directly at usreview@msi.com and we will be more than happy to assist you. If you would like further technical assistance, please feel free to contact our technical support department directly at 888.447.6564 from M to F, 5am to 4am Pacific Standard Time. Pros: It is very fast. All of my games are above 60 fps, on high settings (though I don't play any triple A games). It can run any application with ease. It also runs very cool. I've never seen the temps enter high 80s, and has never throttled. It also has button on the keyboard to turns fans on full. A great cooling option, though your family ask you to take the pot of water off the stove. Loading is fast. Windows launches in less than 30 seconds, and startup lag is very short. Cons: You better hope that you have an ethernet cable, because the wireless adapter is screwy. Not only have I had it go out on me on multiple occasions, because it needs an update, but I've had to reinstall the drivers for it, when it out right stopped working. It comes with a lot of bloatware. Half the stuff on the computer, I had to delete when I got it. But even then, it only took 30 minutes to delete. Keyboard is just plain bad for typing. When playing games, the keyboard is perfectly fine. I've never pressed a key and it not register when fighting a boss or playing a multiplayer. But if I had a nickle for everytime that the space bar did nothing while typing, I would be able to by a better laptop. But even then, I've gotten fairly use to keyboard, and I nolonger have too many issues with the keyboard. 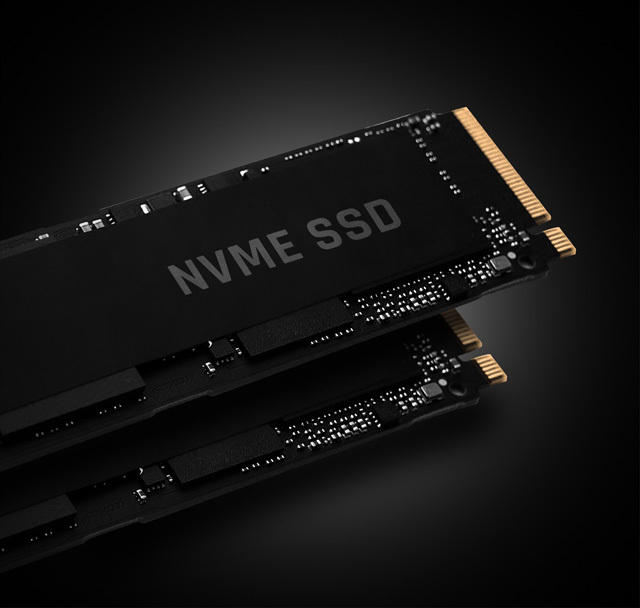 SSD is 3/5 full when you get the laptop. I don't recommend storing anything it. The 1 terabyte HDD, is perfectly fine, though. Other Thoughts: It is a 60hertz moniter, but I couldn't care less. It is plastic, but to me it still feels sturdy. Overall, I recommend this laptop. You are getting 1060 performance, for $1000, and must complaints are either minor or easily fixed. You get what you pay for. Thank you for sharing your experience with the MSI product! Glad to hear you are having fun gaming on your laptop! 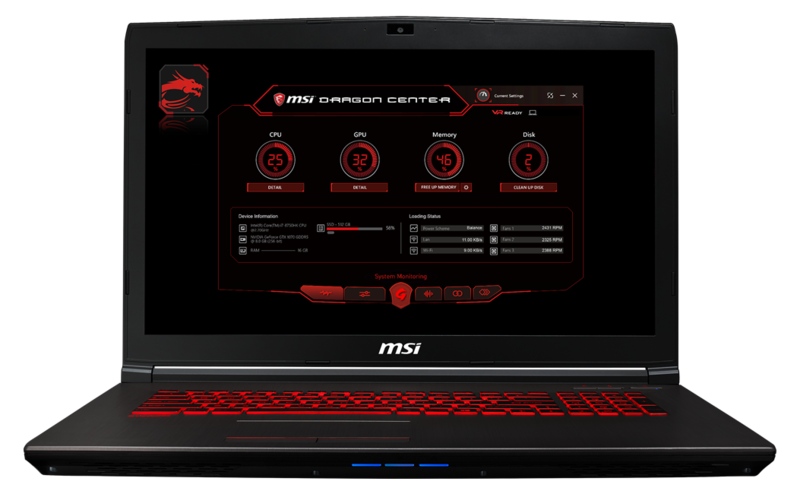 Gaming laptops can get a bit warm after some gaming, especially in a thin form factor. If you ever require technical assistance, please feel free to contact our technical support department directly at 888.447.6564 from M to F, 5am to 4am Pacific Standard Time. Pros: Depuis 6 ans que je fait affaire avec vous et je continu avec confiance.